Record breaking day! 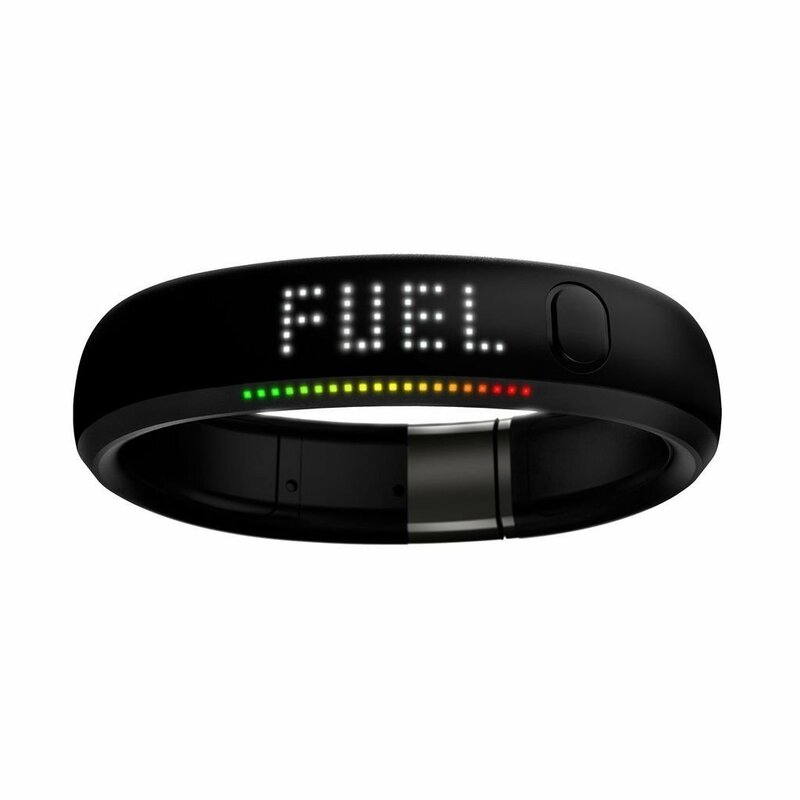 The hubby bought me a Fuel band for Christmas a few years ago, because he said I would like it. I found this gift suspect in the beginning, I wasn’t sure what he was thinking giving a girl who has Obsessive Compulsive Disorder who used to count everything, a device which quantifies how many steps she takes on a daily basis and informs her if she didn’t meet her daily goal. I will say, in the beginning, that little black band around my wrist had a hold on me and I wasn’t sure if it was healthy, but one day I realized it was a useful tool to help me time my walks, or figure out what direction I should take, or to help me figure out if I was strolling as opposed to walking. The other day I had seven walks scheduled, which may not sound like that much, some were a half hour in length, but the majority were in the forty-five minute range. On top of that I had my regular chores to complete throughout the day, basically I was on my feet from 7 am until 11 pm. Usually a banner day for my Fuel band is around 17,000 steps, I think my highest was in the 19,000 range. Tuesday night as I went to plug my band in to recharge it I decided to check to see how many steps I had taken and my jaw dropped! 29, 907…I contemplated that if I kept walking around for another ten or so minutes I would break the 30,000 mark which in some regards, seemed too cool to pass up, but the fact that I have been struggling with plantar fasciitis and a sore hip won out over the idea of a new record and I sensibly went to bed! As I laid there, waiting to fall asleep I got to thinking that it would be fun to have Fuel bands for the dogs I walk, to see how many steps they take in the day! !